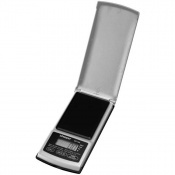 New from On Balance, the Envy is sure to impress. 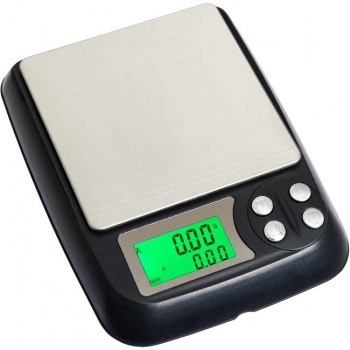 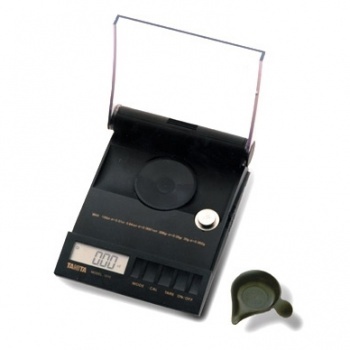 The scale has a large stainless steel platform, 4 easy to use function buttons and a green backlit display for a clearer view of the weighing quantity. 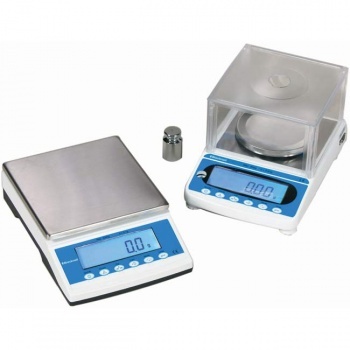 Most importantly it comes with two large weighing trays both acting as a lid and protection to the overall scale. 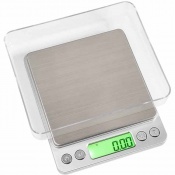 Our new addition will be a very popular scale due to a large platform scale still being a mini scale!